Domain Redirection is done to redirect your Domain Visitors to another related Domain Name of your Business Website. You can also redirect particular pages of your Website to another pages. For example, when your site visitors visit your abcdexample.com, they’ll be redirected and visit your abcdexample1.com instead. 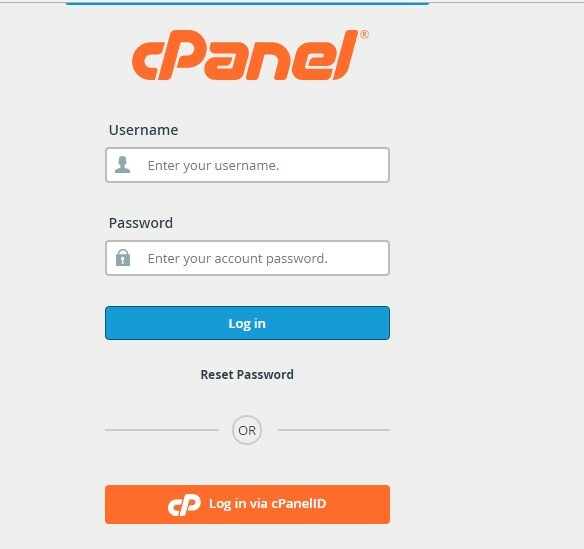 Domain/URL Redirect is done easily at your cPanel. Let us learn how simple it is to create one. 2. 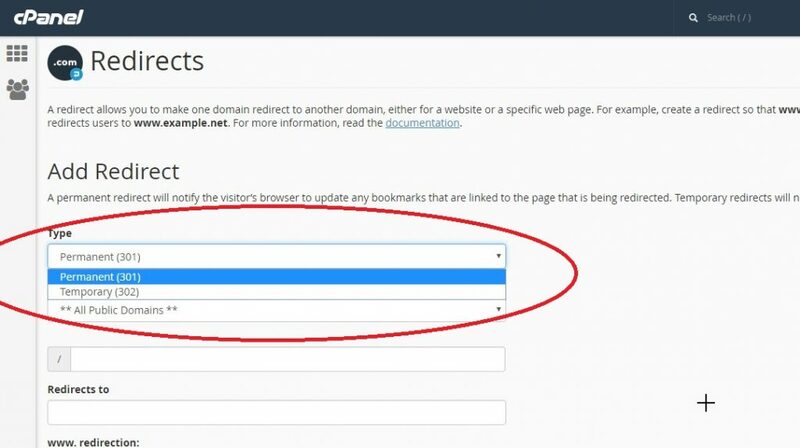 Scroll down & Click the Redirects button in the Domains section. 3. You will be there on the Add Redirect page. 4. Click the drop-down box for Type and choose if you want to create a Permanent (301), or Temporary (302) redirect. 5. 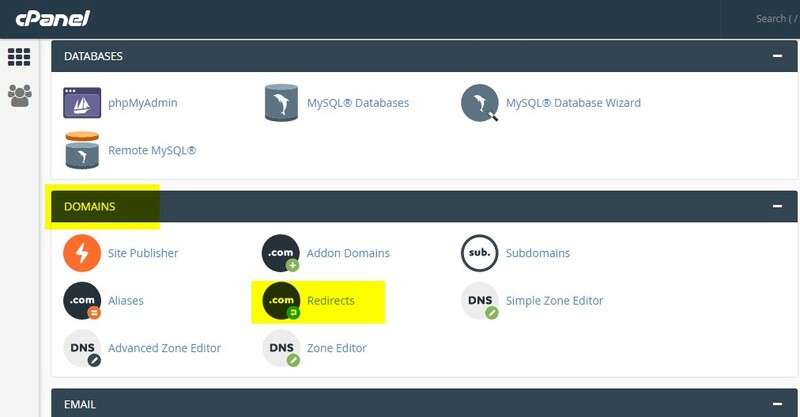 Click the next drop-down box and choose the domain you want to redirect. 6. For the slash ‘/’ field enter any folder names if necessary. 7. Enter the address you want to redirect to in the Redirects to section. 9. Check the box if you want to create a Wild Card Redirect. This will add the the file/folder name after the url when it redirect. For instance, abcdexample.com/test.php would redirect to abcdexample1.com/test.php. 10. Click the Add button when you are finished. 11. You are finished when you see a green message with the details of your redirect. How to Access Webmail in Linux Shared Hosting?